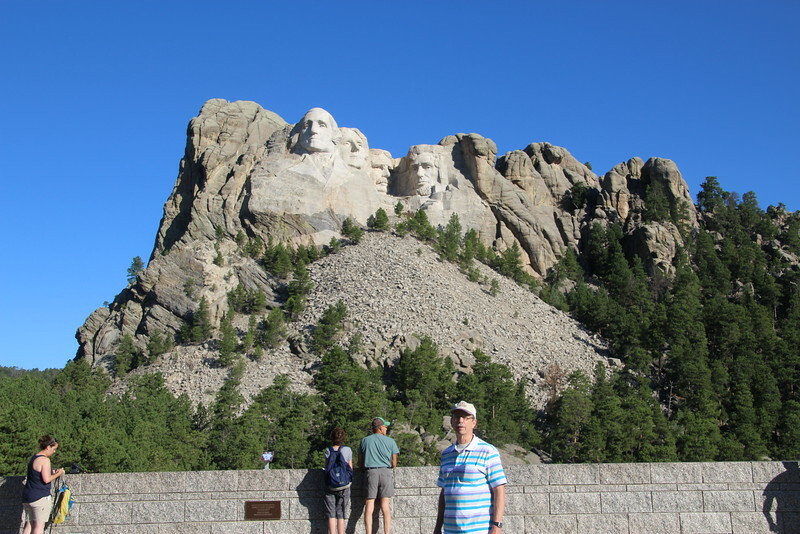 Mount Rushmore, pre-river, on the way out to Three Forks. Jeff & I just went here. AMAZING!! I was in awe.